« Segarini has a Message for you…. He and his band,the Untouchables, had been making waves in Halifax, Nova Scotia, before being signed to Yorkville Records and changing their name to Stitch in Tyme. 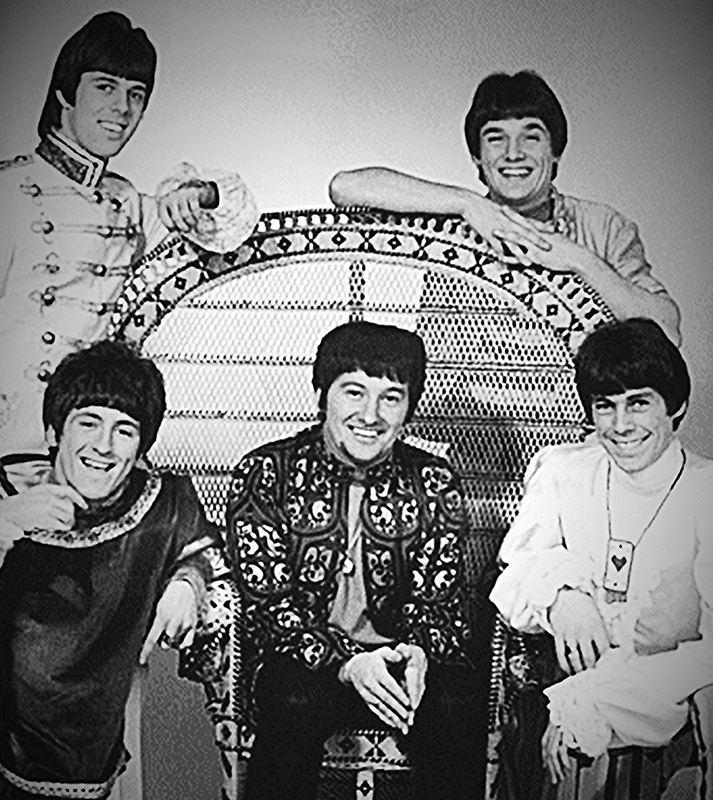 They soon became one of the hottest bands on the Yorkville scene, and the release of their Beatle’s cover, “Got To Get You Into My Life,” made its way up the charts, ending in 36th position of top songs of 1967. And then, the band broke up, as bands often do under pressure. That fall, Fullerton got a call from Skip Prokop, who wanted Fullerton to play bass in a venture he was putting together called Lighthouse. Fullerton, along with former bandmate Pinky Dauvin, joined Prokop and Paul Hoffert in their new 13-piece rock group that added instruments considered more classical, such as cellos, violins and horns, to the rock triumvirate of guitar, bass and drums. The band debuted at The Rockpile in Toronto on May 14, 1969, and then went on to a slew of high profile gigs, including a concert at Carnegie Hall, before playing the Fillmore East and West, the Atlantic City Pop Festival, the Boston, Monterey, and Newport Jazz Festivals, and a free summer concert at Toronto City Hall, that reportedly drew 25,000 fans. Fullerton stayed with Lighthouse long enough to record on their first three albums – including Lighthouse, Suite Feeling, and Peacing It All Together – and to ride the final days of the 60’s pop festival phenom, playing with the likes of Led Zeppelin, Santana, Cream, The Doors, Chicago, Miles Davis, The Who, and The Band. Fullerton then made a decision he would eventually regret, leaving Lighthouse to follow his own dreams. A succession of other bands followed, including Mudflat and Friends, and Fullerton Dam (with drummer Steve Negus of later Saga fame,) releasing one album, Breaks, before disbanding. 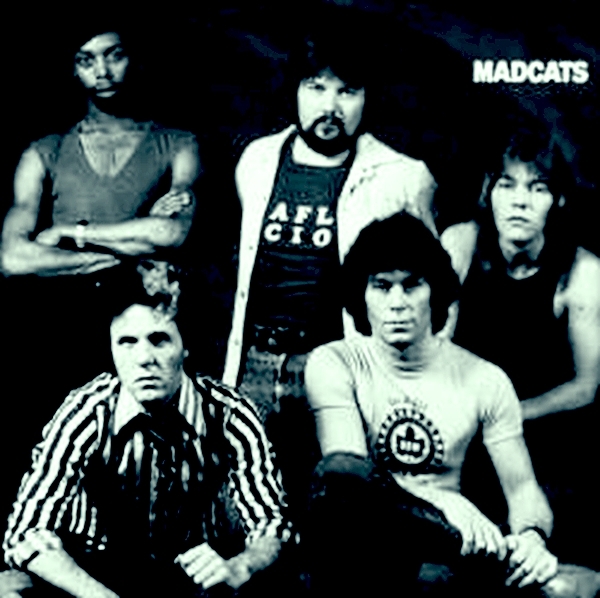 In the late seventies, Fullerton put together The Madcats, a band that developed a huge following in Toronto, and released several albums. 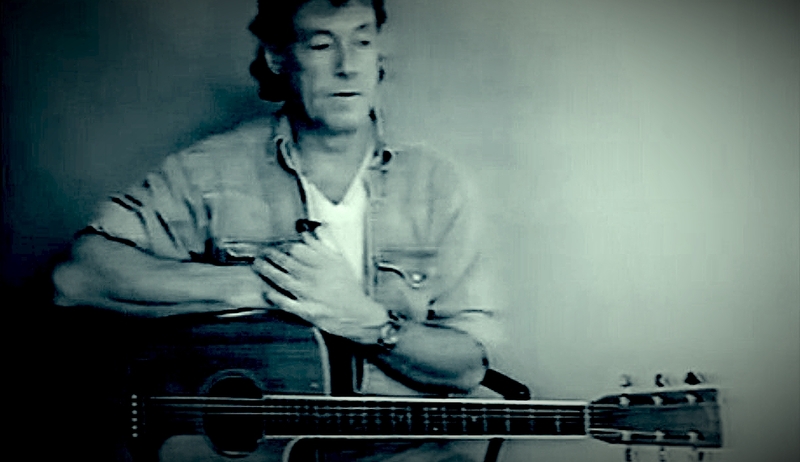 He then went solo as Grant Fullerton, releasing the single “Lenny,” from the 1981 EP Killers The success of the single lead to yet more touring, with yet another band. And then ..stuff happened. Well, actually, in the biz, it’s when nothing happens that stuff happens. And in due time, my stuff stopped happening as well, and I wound up bartending in a joint on the Danforth called Quinns… And that’s when I met Grant. In the early 80’s, Quinns had a rocking downstairs bar, and a smaller, faux British,trad pub upstairs. I’d work the downstairs room on the weekends, and spend the early part of the week polishing the brassrails and pulling pints upstairs. Hey … it was a living. 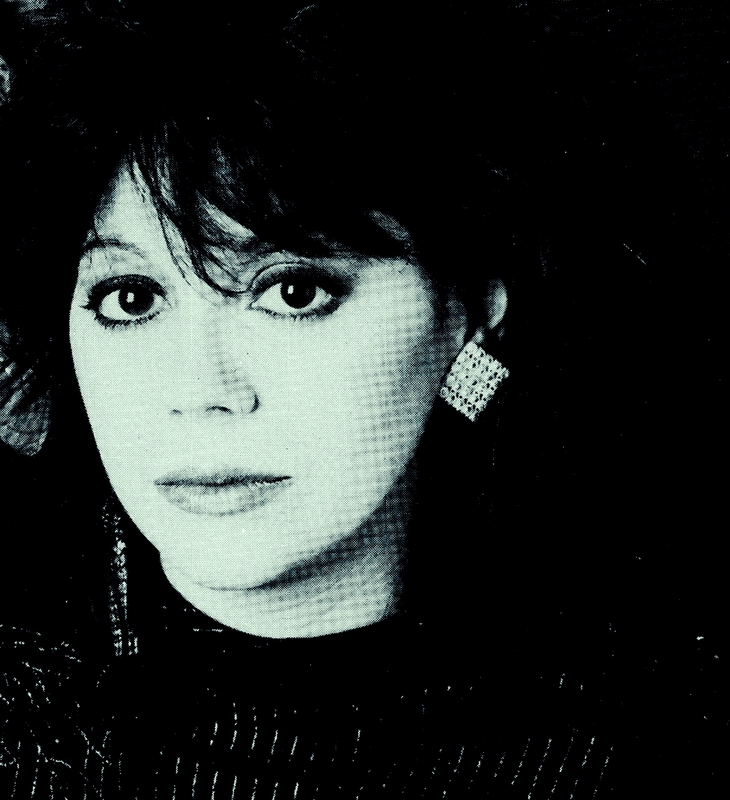 And it meant I got to meet a lot of very cool musicians who were working the singles market during the quieter days. One of those was Grant. I lost track of Grant in the mid 80’s, but the next thing I heard was that he was on the other side of the bar; he’d bought a restaurant up in Stouffville, ON. After 25 hard years on the road, it seemed like the time to settle down, and so Fullerton’s was born. In no time, he’d organized regular jam nights that pulled in players that kept the audience in awe, guys like Danny Marks and Mike McKenna, and including Klaatu’sTerry Draper and Dee Long, Rich Washbrook, Dough Pypher, John Dickie and Brad MacDonald. In 1994, a celebrity session was taped, recorded by Bobcast buddy Alec Fraser, and Fullerton’s Celebrity Jam: Volume One was released. Fullerton’s (the restaurant) closed in 2003 and once again, Grant was in the wind. We Facebook friended each other, and I’d occasionally hear of sightings, of fun gigs on boats, and in far flung places, of winters spent in warmer climes, but I couldn’t seem to connect with the man. Still, he seemed well and healthy, as charismatic as ever, and still playing . That changed a few weeks ago, when we heard that Grant would be playing a club just a few miles from us, in Pickering, at the Stone Corner Pub. 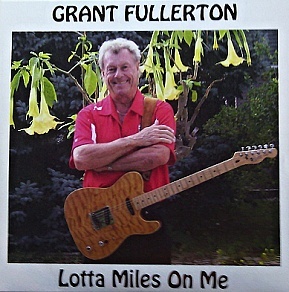 The place was packed with long-time Fullerton fans, and Grant was in fine form, greeting every one as he setup his gear, setting the tone for an evening where the audience could experience his dynamic one-man show of classic covers, all done in his own inimitable, powerful, and unparalleled style. Grant’s summer is filled primarily with private parties, but you can catch him at the Queens Hotel in Barrie on Friday, June 3, from 5:30-9:30 pm, and at the Cove Inn in Westport, ON, on Friday, June 24,starting at 7pm. This entry was posted on May 29, 2016 at 3:12 pm and is filed under Opinion, Review with tags Alec Fraser, Betty Richardson, Bob Segarini, Bobcast, Brad MacDonald, Canada, Carnegie Hall, Chicago, cream, Danny Marks, DBAWIS, Dee Long, Don't Believe a Word I Say, Dough Pypher, Fillmore East and West, Fullerton Dam, Fullerton's, Gail Berry, Grant Fullerton, Halifax, in Tyme, John Dickie, Klaatu, Led Zeppelin, Lighthouse, Michael Fonfara, Mike McKenna, Miles Davis, Monterey and Newport Jazz Festivals, Mudflat and Friends, Nova Scotia, Omar Tunnoch, Paul Hoffert, PentiGlan, PinkyDauvin, Quinns, Rich Washbrook, Rick Morrison, Rockpile, Roxanne Tellier, Saga, Santana, Skip Prokop, Steve Kennedy, Steve Negus, Stouffville, Terry Draper, the Atlantic City Pop Festival, The Band, the Boston, The Doors, The Madcats, The Who, Toronto City Hall, Untouchables, Yorkville. You can follow any responses to this entry through the RSS 2.0 feed. You can leave a response, or trackback from your own site. “His real name is Valentino but everybody calls him Joe…” That first Madcats album was a BIG item, for years, on the turntables of the crew that I hung out with. More importantly, they could pull it off live. Great band. Thank you Mr. Fullerton. What a nice bio on Grant Fuller…never knew the whole story. We did see him entertaining in Barbados. Many a time…especially with Bob Hajas or on his own! Thanks for the heads up…Westport is an hour away from us, but a lovely country drive..Got it marked on the calendar. Great article…and glad to see Grants venturing into Barrie Finally! !